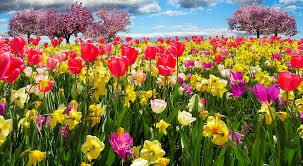 April 22 is a Snow Make-Up Day. 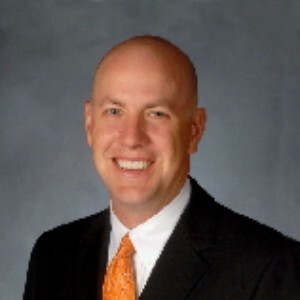 No School for students or staff. 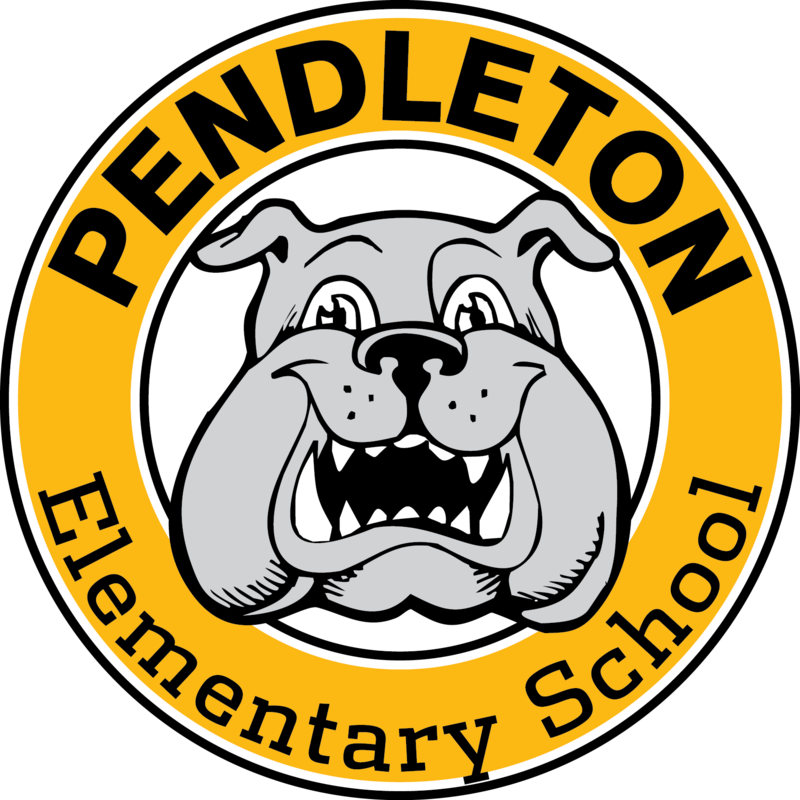 Students will return Tuesday, April 23rd. 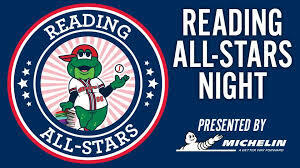 If your child participated in the Greenville Drive Reading All Stars and turned in their log, their voucher will be in their folder April 11th. Make sure your follow the directions to redeem your voucher. The game is May 5th. Redeem your voucher as soon as possible. 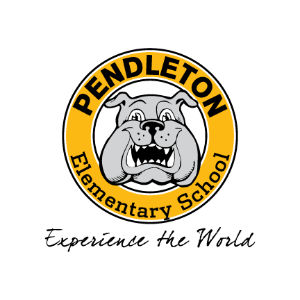 Our purpose is to provide a learning environment that prepares all students for college, careers, and a successful life in a global society. 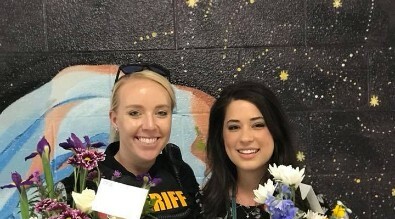 Congratulations to Mrs. Hannah Maxey, third grade teacher, who was selected as our 2018-2019 Teacher of the Year, and to Officer Adelle Davis, School Resource Officer, who was selected as Support Employee of the Year. Both of these staff members were selected by their colleagues for their excellence and dedication to children's learning and well-being. Kudos, Mrs. Maxey and Officer Davis on this distinguished honor. It is well-deserved!